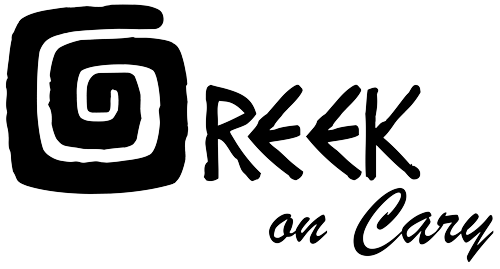 Come taste Greek food at it's very best! We are proud to bring Richmond the freshest Homemade authentic Mediterranean cuisine. All our food is made fresh with the best of quality. We use no preservatives and cook with local and in season produce. We are family owned and operated.